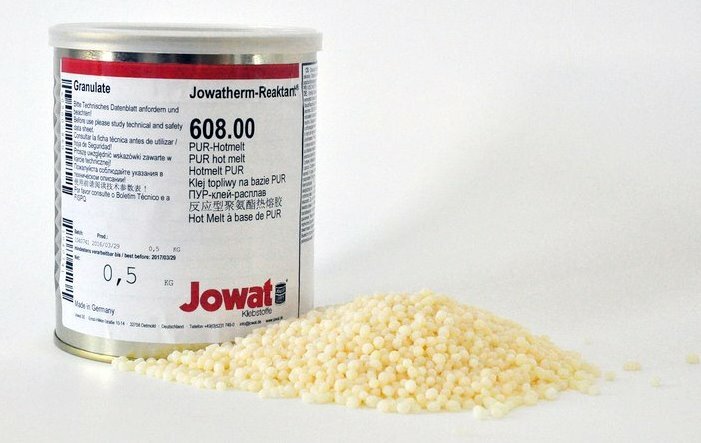 RAMS Industries offers high-quality Hotmelt Adhesives from Jowat. 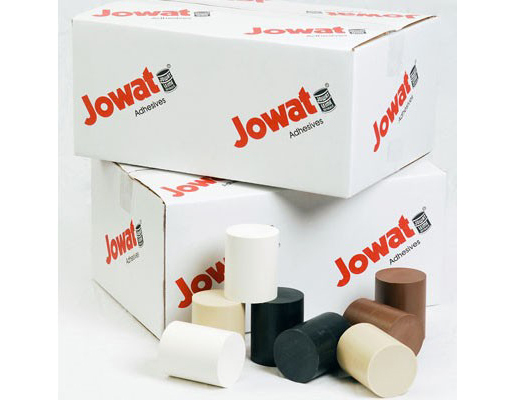 Jowat is a recognized leader in adhesive technologies with a focus on the woodworking industry. Please click her to go directly to the Jowat Hotmelt Adhesive Stock Program. 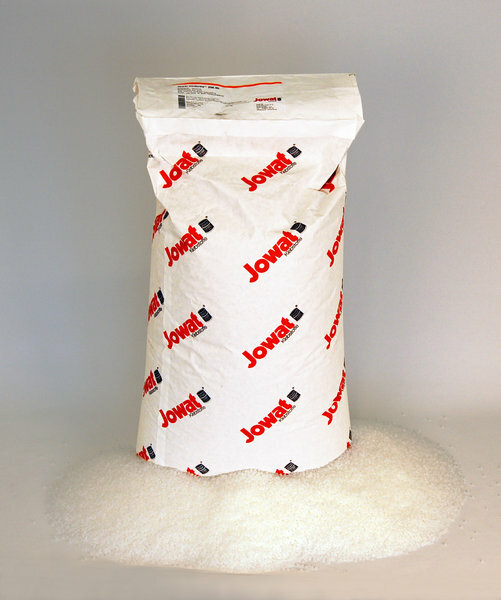 Jowat 280.30 is an unfilled, EVA Hotmelt Adhesive suitable for all thermoplastic, veneer, and solid wood Edgebanding. This unfilled Adhesive allows for a thin glue line while less glue laydown is required. The Adhesive has an excellent heat stability reducing the amount of char in the glue pot and glue pot maintenance cost. Please click here for the Technical and Safety Data Sheet. 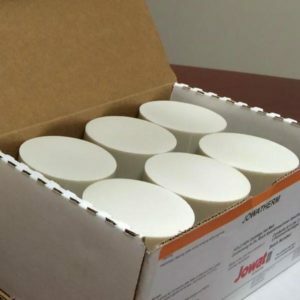 Jowat 288.60 is a very versatile and economical, filled EVA Hotmelt Adhesive for thermoplastic (PVC, ABS, acrylic, PLA), veneer, solid wood, resin impregnated paper and primed HPL Edgebanding. The product can also be used for pre-coating and soft-forming. 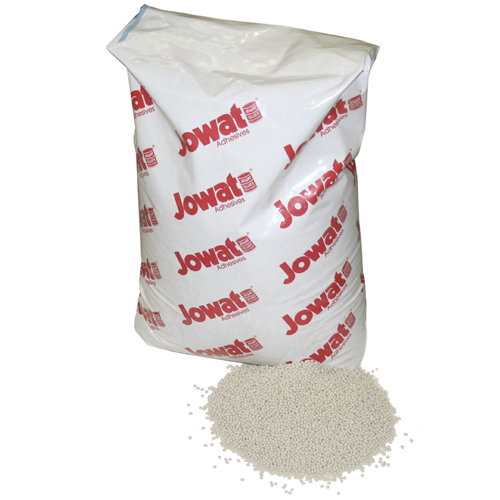 Jowat 282.20 is a filled EVA Hotmelt Adhesive, specifically designed for manual contour edgebanders (Brandt, IMA, and others). The low temperature requirements makes it a perfect Adhesive for any contour applications such as table and desk tops. 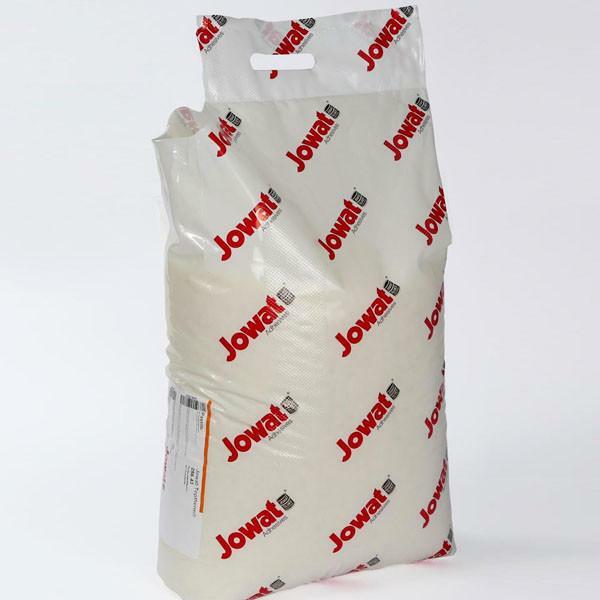 Jowat 286.30 is an unfilled EVA cartridge Hotmelt Adhesive for Holz-Her machines suitable for primed thermoplastic, veneer, solid wood, resin-saturated paper, and HPL Edgebanding. This Adhesive allows for a very thin glue line while less glue laydown is required. Please click here for the Technical and Safety Datasheet. Jowat 286.80 is a filled, medium viscosity EVA cartridge Hotmelt Adhesive suitable for primed thermoplastic, veneer, solid wood, resin-saturated paper, and HPL Edgebanding. 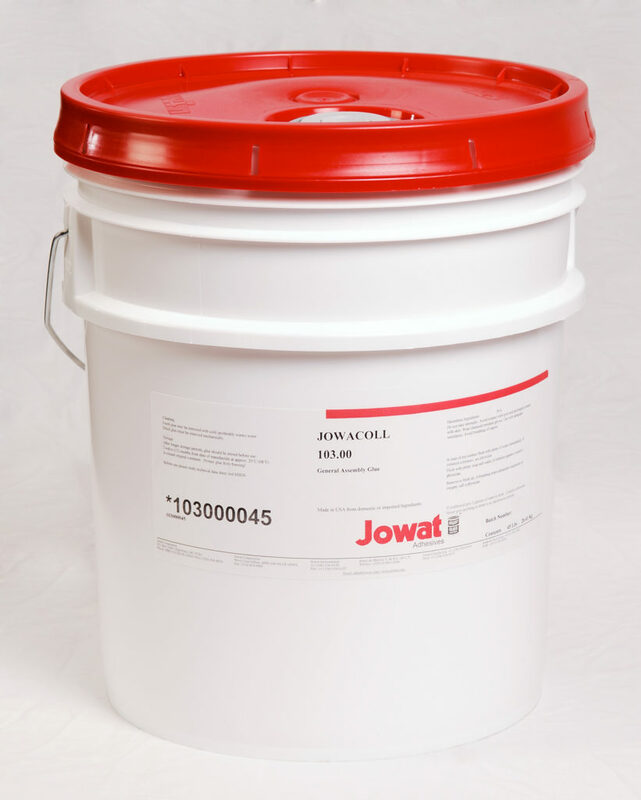 Jowat 110.60 is a general assembly glue with fast setting time allowing for quicker throughput in production increasing efficiency while providing a durable bond. 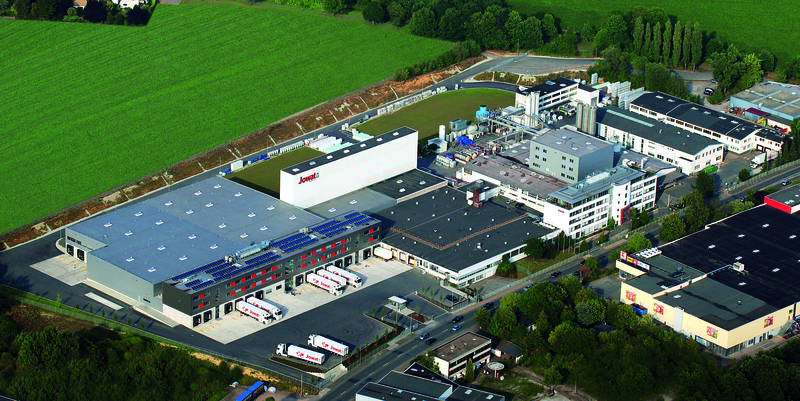 Jowat was founded in 1919 and has manufacturing sites in Germany in Detmold and Elsteraue, plus four other producing subsidiaries including Jowat Corporation in High Point, North Carolina.